Get in touch with our experts today for reliable patio and driveway cleaning services in Yorkshire. Call us for a free quotation. Looking for a thorough patio or driveway cleaning service? Ensure your patio or driveway looks great with first-class cleaning services from Aquaforce North Yorkshire. 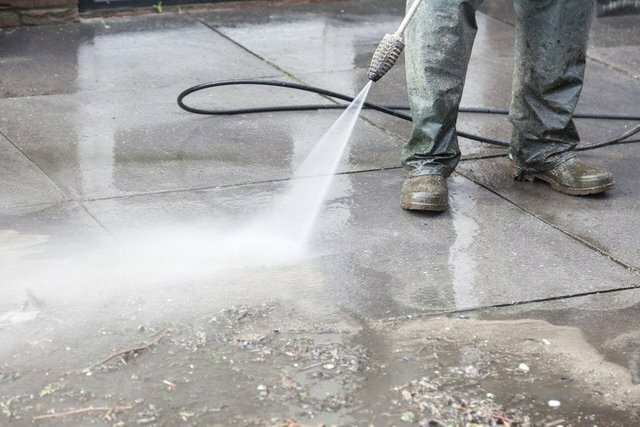 We use pressure washing techniques to efficiently clean the patio or driveway of your property. We also offer a free re-sand on all our patio cleans. For more details, get in touch with us today. 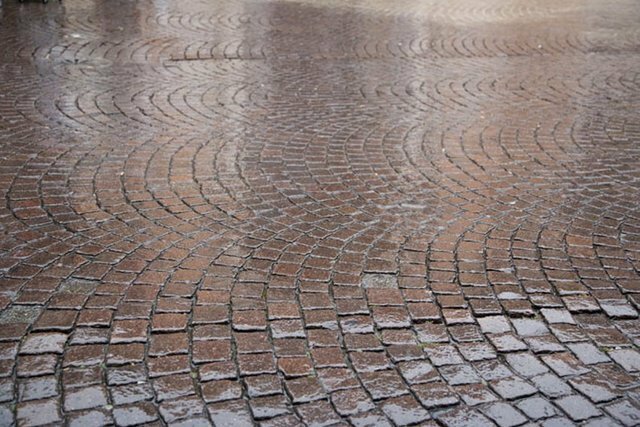 Is the block paving on your property looking dull and dirty? Our cleaning specialists have the expertise to bring back that just laid look. At Aquaforce North Yorkshire, we use the latest equipment and techniques to restore the look of your patio or driveway. For fast and hassle-free patio and driveway cleaning services in North Yorkshire and across the UK, contact us today. If you are looking for conservatory cleaning services in York, then contact us today. Does your patio need a professional clean? for patio cleaning services in Bridlington, Hornsea and Withernsea. We also serve East Riding of Yorkshire.